Everyone Active is one of the UK’s leading activity brands, whose mission is to be everyone’s first choice for activity. 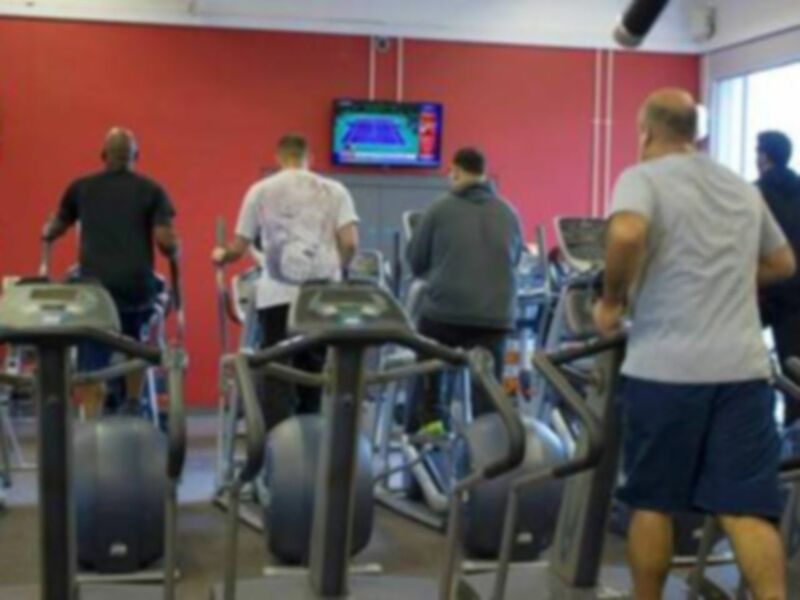 Your local site, Southall Sports Centre, is the ideal place for you to increase your activity participation levels and in turn, get fit and stay healthy. 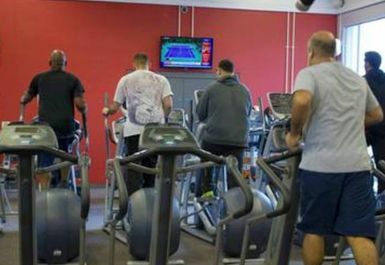 Facilities at Southall Sports Centre include a mixed gym, a female’s only gym, a group exercise studio, a sports hall and a group cycling studio. Recent investment has seen the introduction of brand new gym equipment as well as new flooring, décor and layout. The mixed gym now houses 85 stations made up of cardio machines, a stretch area and a free weights area. This is in addition to the ladies’ gym which has over 30 pieces of equipment. A full range of group exercise classes run, which are available at an additional cost. 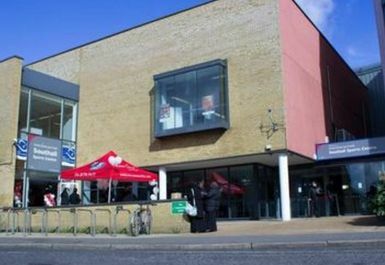 Southall Leisure Centre is located on Beaconsfield Road and there is plenty of parking available on site. Southall Leisure Centre is just a few minutes walking distance and a number of bus services including 105, 120 and 195 stop nearby. Good, small gym. Got all you need to have a good workout. Could do with a seated calf raise machine and a rear delt fly/chest fly machine but its good enough. Great! Nice weight selection and equipment! 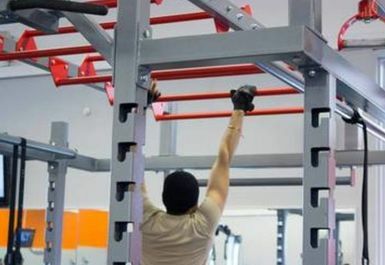 Great facilities... Love the monkey bars! This gym has a designated woman's area, with excellent equipment/facilities in the woman's gym. Spacious enough and with new equipment. One thing I discovered and have never seen before anywhere else was a thick rubber rope, which can be used for both strength and endurance workout. Quite cool. I also liked the fact that the pace has it's own car par.